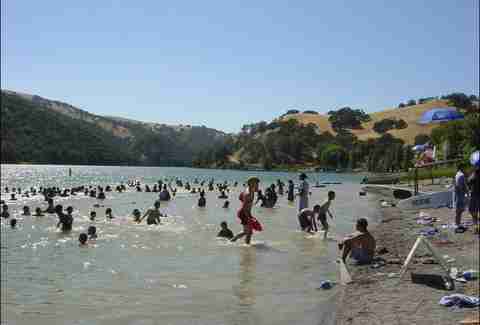 Now that it's Summer in San Francisco, it's finally warm enough to swim in the Bay! put just your feet in! sit really close to the water! 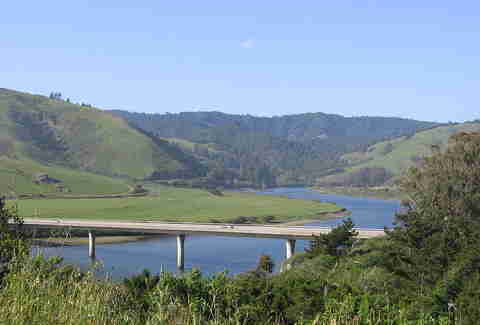 Luckily for us, there are plenty of not-too-far-from-SF spots with warm enough weather and water to actually dive in. To wit, we've rounded up and ranked the top five nearby swimmin' holes. Just a short drive from the 7x7, this man-made lake has everything you could ever expect from a nature-made lake, including fishing, boating, and swimming with beaches. 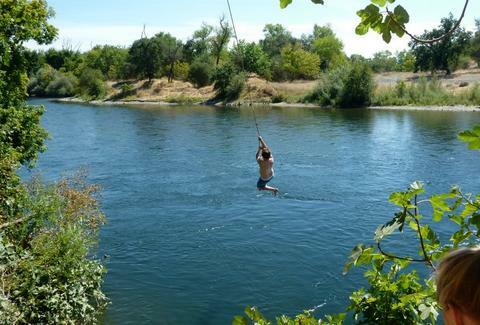 Located in the less snobby part of Wine Country, this river is super fun and -- unlike most other open rec spots -- will cost you free.99 to swim in. You can also fish or go boating on the waters, and, if you already have a boat, it's still free!! If you wanna swim some laps, or just hang by the pool and pretend you're swimming laps, or or or just watch Cal sorority girls tan (!! 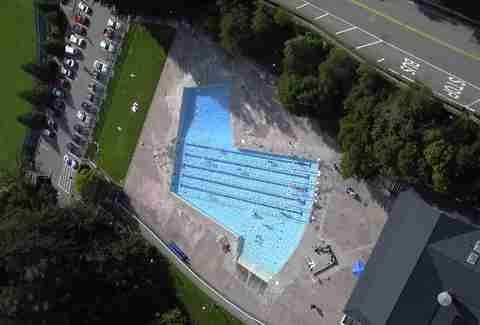 ), head over to Berkeley's Strawberry Canyon pool and get a super cheap day pass. 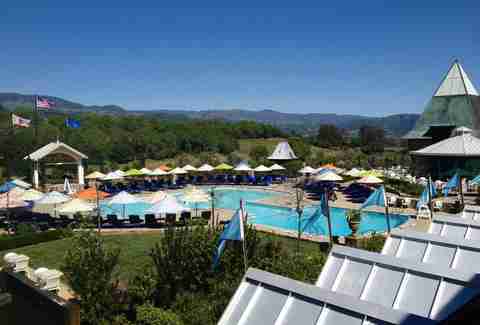 Get your classy wine tasting bus to detour over to the Coppola pools, where you can either grab a day pass or an entire cabana for you and friends to relax and swim like the kings you better be if you intend to pay for an entire cabana. 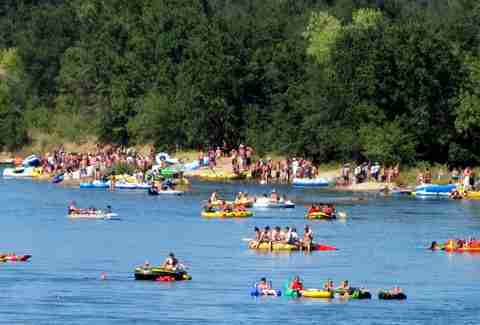 Not just two flow-into-each-other waterways where you can rent a raft and slowly float down either while drinking a 30 rack, these are also two flow-into-each-other waterways where you can rent a raft and slowly float down either while drinking a 30 rack and playing on a rope swing!.